Do you love dates as much as I do? At least, two or three times a week I use to eat dates. Dates are not only tasteful but very nutritional, too. However, I never thought about eating dates the way Kathy prepares them. This might very propably be the most delicious way of getting the best of a date. If you should love date and chocolate and peanuts, too, then you will be knocked in the aisle if you combine them altogether in the way Kathy does it. After trying this date it’s almost impossible to eat a “naked” date ever again. That’s how much you will enjoy this fancy way of preparing a date. 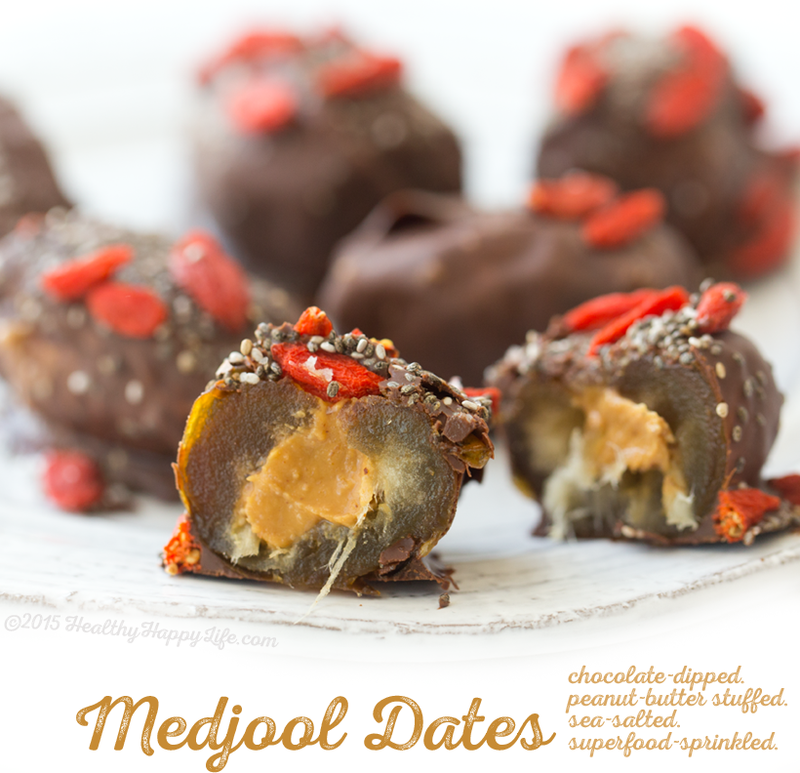 “Medjool dates are pretty rad. I can tell you this with some serious street cred. 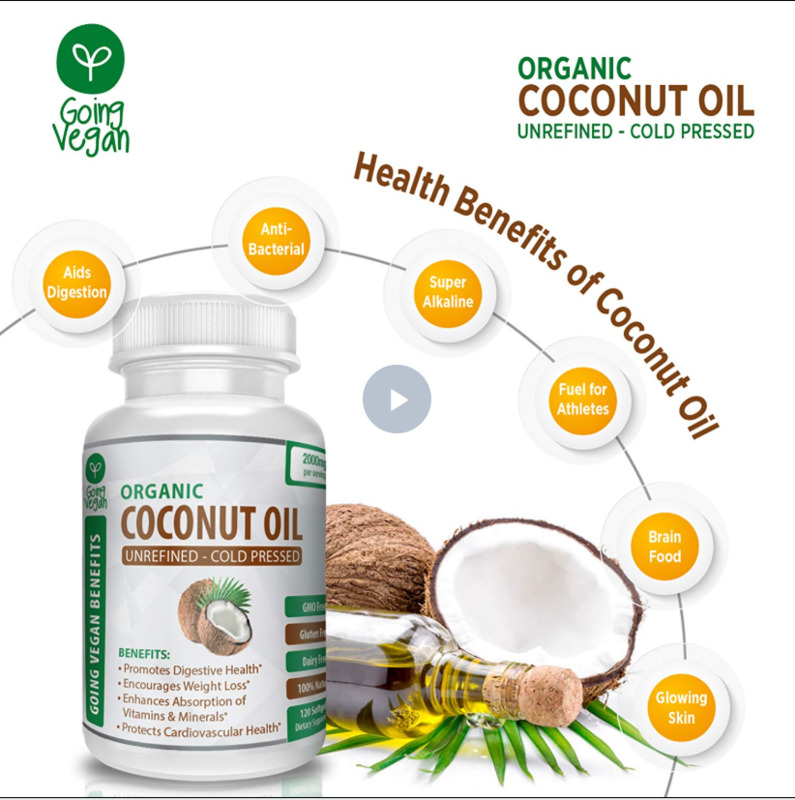 I mean, just two days ago I was hanging from a date palm in Yuma, Arizona, shaking plump, juicy, caramelly Natural Delights Medjool dates from their tall, gorgeous trees. I tasted, inspected, gawked at and swooned over this unique, amazing fresh fruit for three days at a blogger summit. But more on that in an upcoming blogpost. Today, my treat-seeking friends. 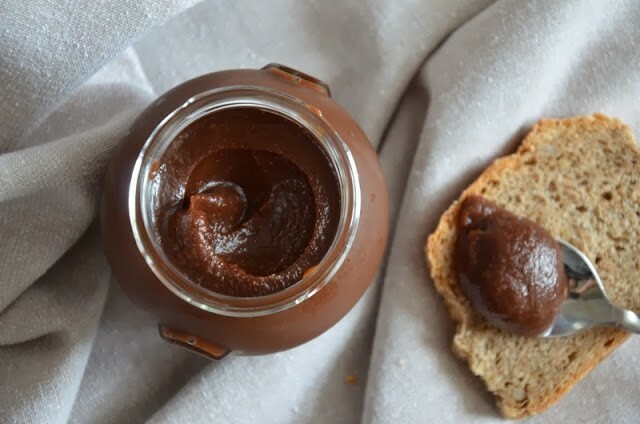 Today, we make the absolute yummiest thing you can do with a Medjool date. Chocolate-Dipped Peanut Butter Stuffed Medjool Dates. Lets go. – peanut (or almond) butter stuffed. 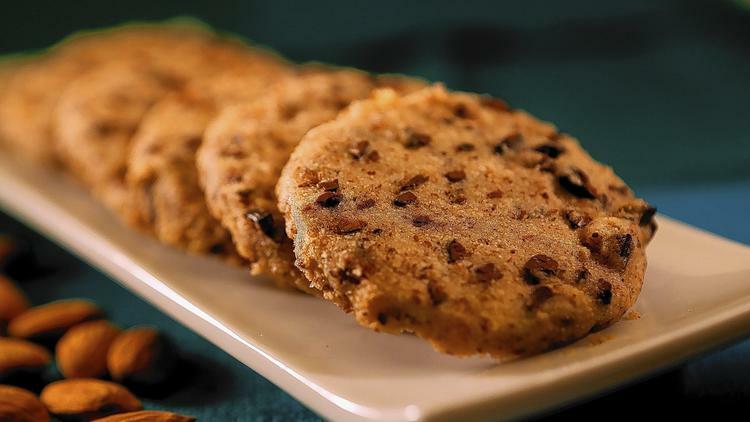 They are vegan, gluten-free with zero added sugars or weird ingredients or anything like that. To read the rest of the article, check it out on the original source over at Kblog. Do You Like Vegan And Glutenfree Chocolate Chips? 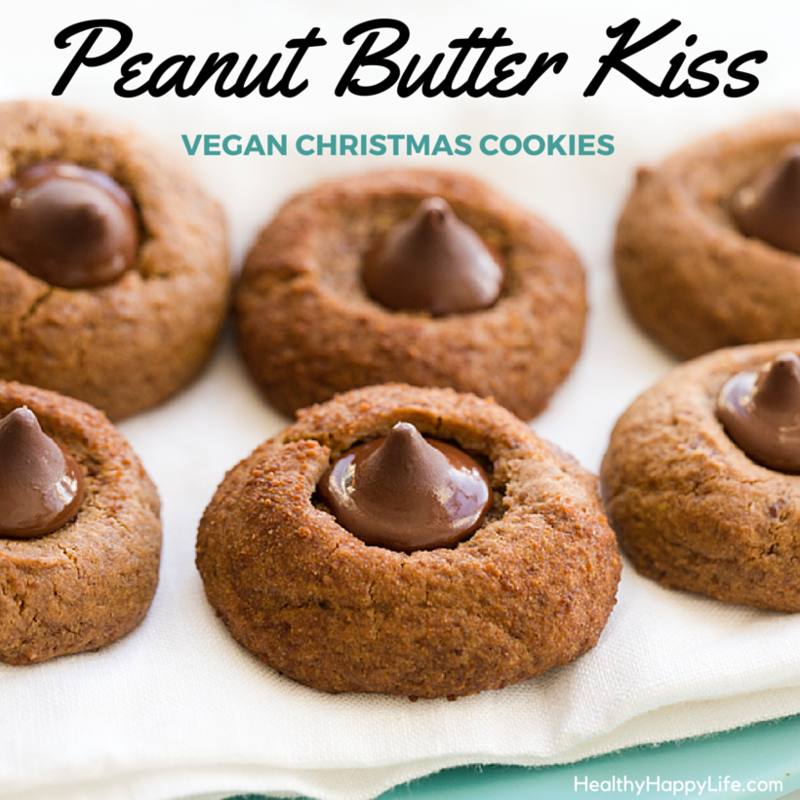 Are You Still Looking For Vegan Christmas Cookies?